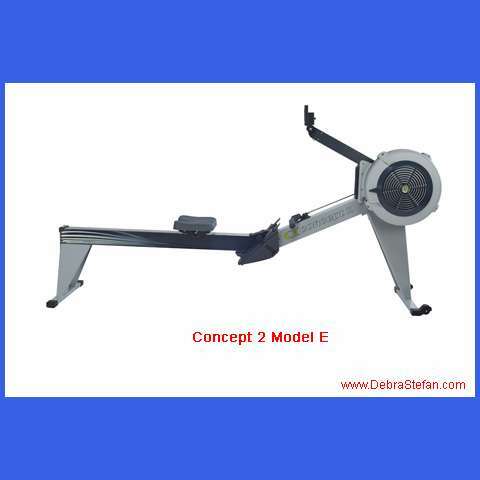 Concept 2 Rower Model E: 20″ from floor, nickel-plated chain,fixed monitor arm. Model E weighs 65 Lbs. Both models have a max user weight of 500 Lbs. Concept 2 rower recently popularized by CrossFit, is the same rowing machine that the U.S. Olympic rowing team uses for dry land training. 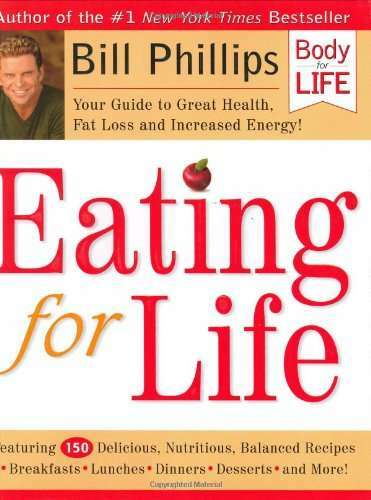 Look no further if you seek an optimal joint-friendly, whole body cardiovascular training method for personal use. 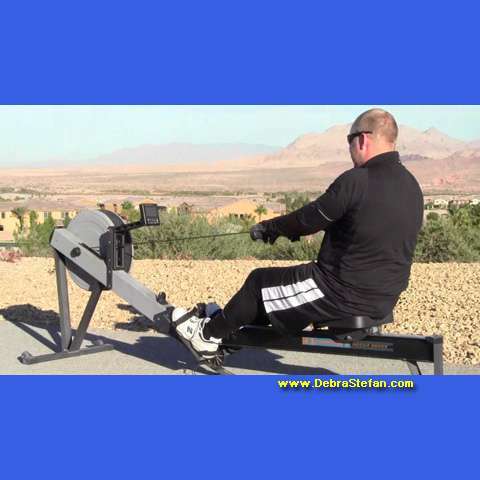 It may be called an “indoor rower”, but I personally consider it just the best indoor/outdoor rowing machine. Since purchasing my Concept 2 model C in 2000 it has rarely seen the indoors. Originally I did my rowing workouts on an upstairs balcony, and now I use it on my backyard patio. It easily separates into two sections that can be wheeled or carried to different locations. Pictured here is the scenic overlook in my back yard where I set up boot camp stations for client workouts. Total body workout , excellent calorie burner, using major upper and lower body muscle groups. Works the quadriceps, glutes, core musculature, entire upper back, biceps and forearms. Non-impacting on joints and can be done with high intensity intervals interspersed with active recovery. Essentially, the movement combines three of the top classic weight training exercises: leg press, dead lift, and row. The technique can be broken down into three phases: the catch, the drive, and the finish. With practice it blends into one fluid motion. The stroke begins with explosive leg drive into a 10-15 degree lay back. Some endorse as much as 35-45 degrees. The Concept 2 rower manual suggests a 1 o’clock position from vertical. The recovery slide forward should take twice as long as the drive backward. Strokes per minute (SPM) should be between 24 and 30. Rowing can facilitate the mind body connection. In other words, when your upper body begins to fatigue simply focus on working the legs while the upper body goes through the motions and vice versa. 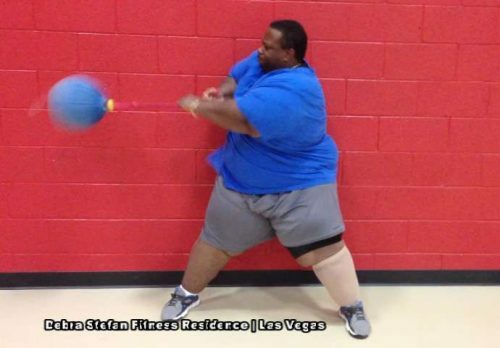 You will be amazed at how much effort goes into such a total body activity. In the beginning, feel free to get off the rower and stand up for brief bouts then gradually build up to a 20 minute duration. From there, work on increasing your intensity intervals. 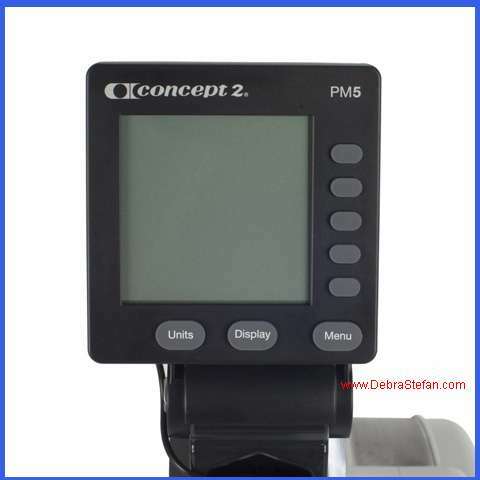 There are many monitored programs available on your PM5 computerized monitor that comes with the Concept 2 rower. 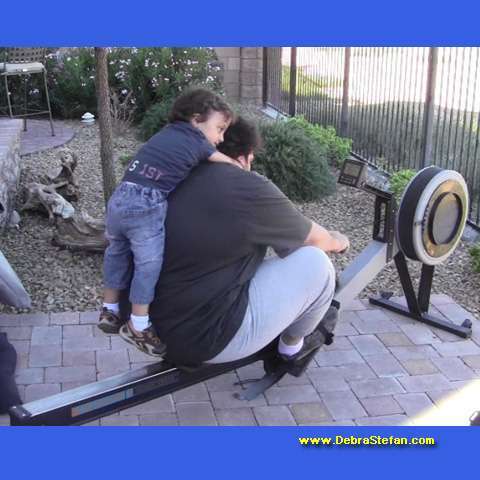 You will need a space of 9’ X 4’ for proper activity and the rower itself is 8’X 2’. 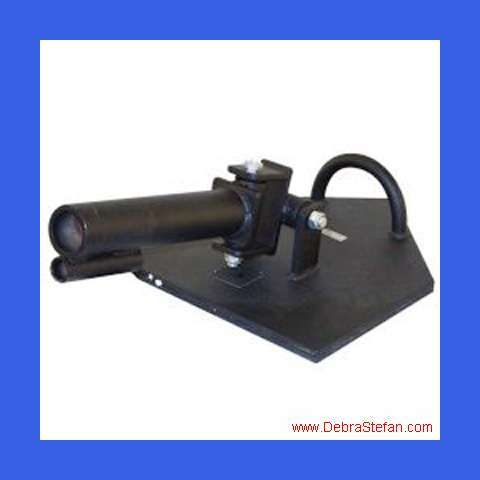 There are no tools required to simply lift and separate into two manageable parts. That way you can easily store it when not in use if space is at a premium. The flywheel end of the rower has rolling casters making it very easy to move. I have been known to carry mine to set up on the scenic overlook behind my property as pictured. 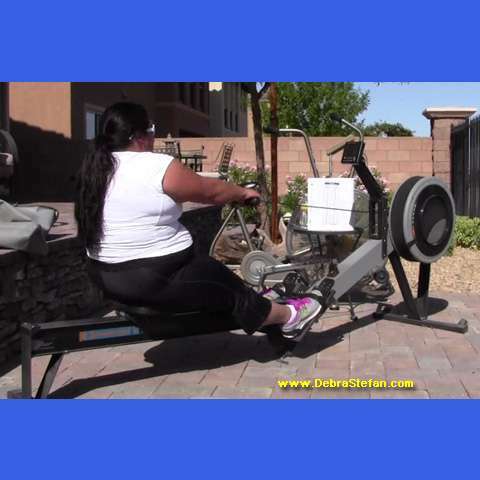 I have also hauled my rower to various locations and set up for my outdoor workouts. 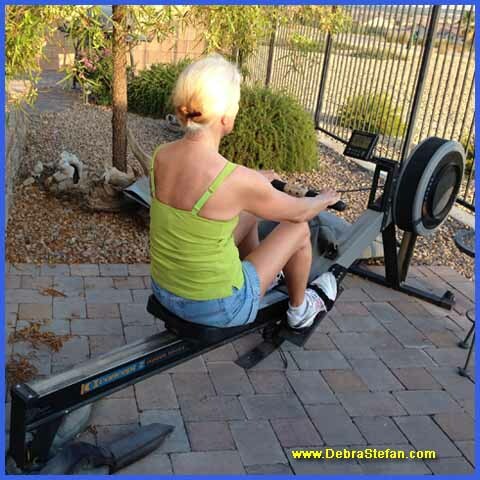 Fitness clients have enjoyed the cross training variety of the rower as a non-weight bearing activity. 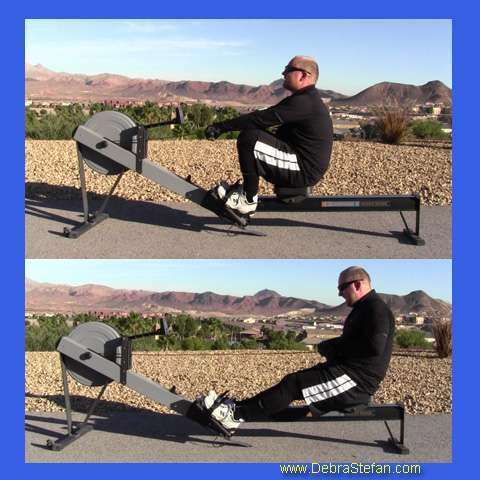 Whether used for active recovery or intense intervals, the rower is a favorite. 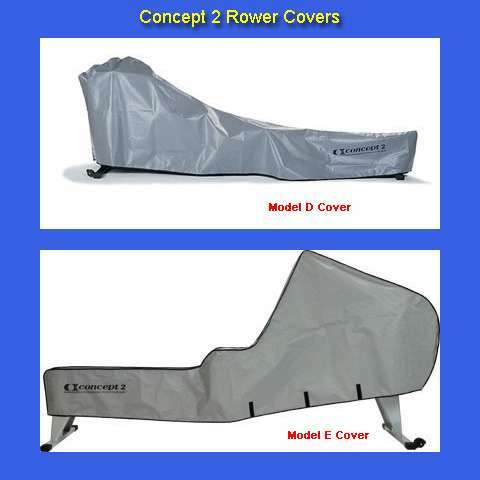 Always, always purchase the Concept 2 rower cover to protect it from the direct elements if keeping it outdoors. Cover it indoors to keep children and the curious away from it for safety. An occasional application of chain oil will be all you need to keep this rower for an entire lifetime. The Concept 2 rower is designed for frequent, heavy commercial use. Therefore, it will certainly last the lifetime of the home user. The mechanical parts are under 2 year warranty and the frame is covered for 5 years. It is chain driven with an adjustable flywheel. 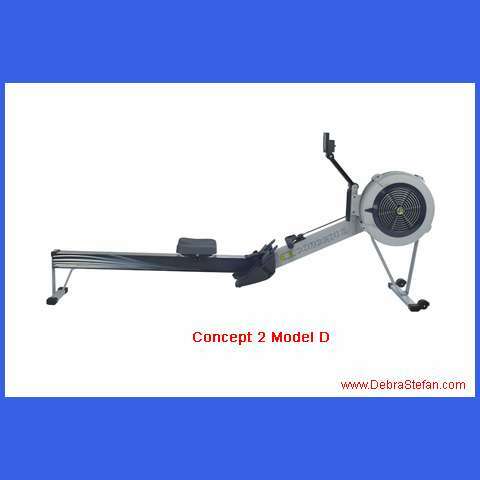 The basic differences in the model D and model E Concept 2 rower is that the model D indoor rower is 14” off the floor and has a steel chain. Also the adjustable monitor arm is mounted on a simple swing arm to pivot forward when ready for use or fold down for compact storage.Whereas, the model E has a fixed arm. Model D product weight is 57 Lbs. 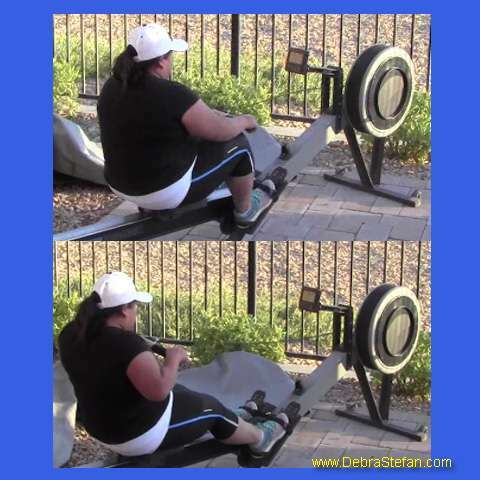 Both the model D and E rowers have a max user weight of 500 Lbs. 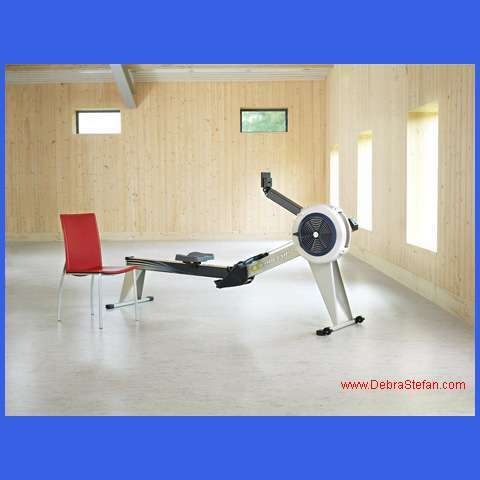 Concept 2 model E rower has a 20” frame height which is helpful for less flexible individuals because it compares to the average seat height of household furnishings. A more bulky individual will also do better with the higher frame height of the model E. Unlike the model D, it has a fixed arm for the monitor mount. While the model D features a steel chain, the model E has a nickel-plated chain. (Like I said, my obsolete model C has been kept outdoors since 2000 so even the steel chain will last when kept covered). It comes with the PM5 performance monitor that turns on when you start your workout tracking distance, speed, pace, calories burned, and allows you to train against your own milestones.. Model E product weight 65LB. Since the first Concept 2 rowers showed up in the gym in the early 1980s, I have avidly cross trained with rowing. In 1999, I purchased my model C (produced 1993–July 2003) to rehab after Achilles’ tendon surgery. Now, I am using it after a total hip replacement. 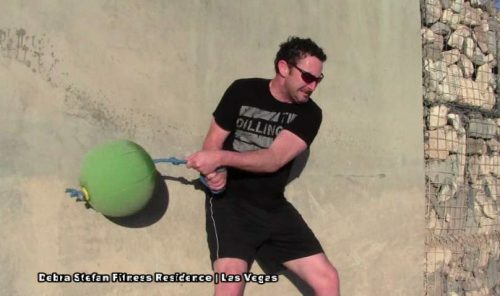 There simply isn’t a better non-weight bearing activity for rehabilitation or daily multi-muscle cardio. 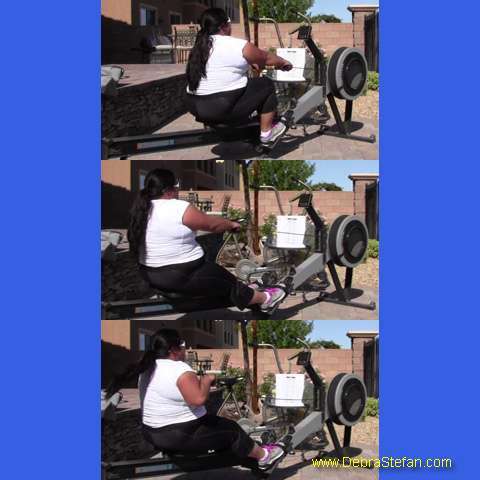 Only use the Indoor Rower in the way it is intended to be used. Keep children under adequate supervision while the machine is in use. Place handle in handle chain guide hooks before letting go. Pull straight back with both hands. Never twist chain or pull from side to side. Do not row with one hand only. Abuse of the chain can result in injury. Keep children and fingers and loose clothing away from seat rollers to avoid injury.